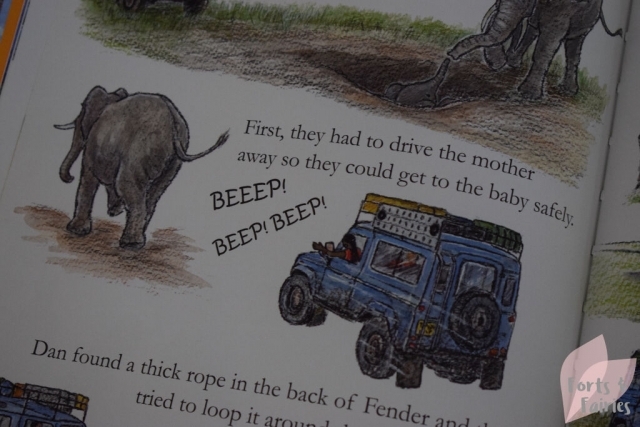 Fender Goes to Africa is the new book in the Landy series, and this eighth instalment sees the classic animated Land Rover Defender Fender setting out on a journey through Africa. 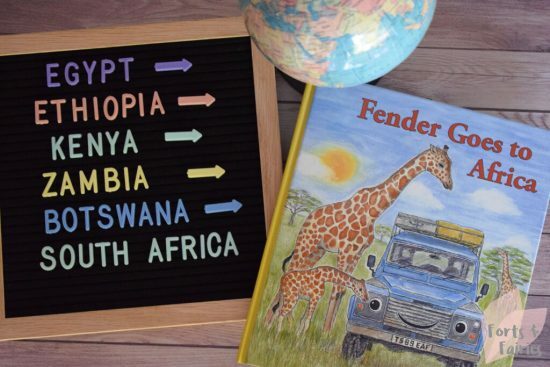 Fender and his owner Dan’s adventure takes them from Cairo to Cape Town, where they meet new friends and learn about different animals too. 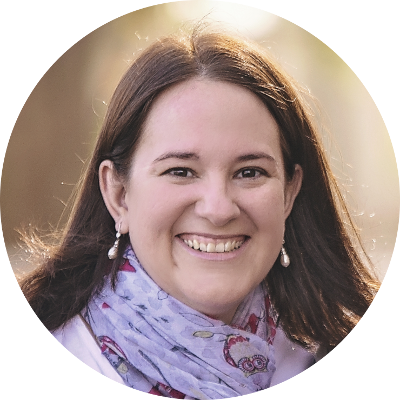 The book is written and illustrated by Veronica Lamond, a Durban born author who now lives in England. The bright illustrations bring the tale to life and if you have a child who loves exploring the outdoors they will enjoy this story. 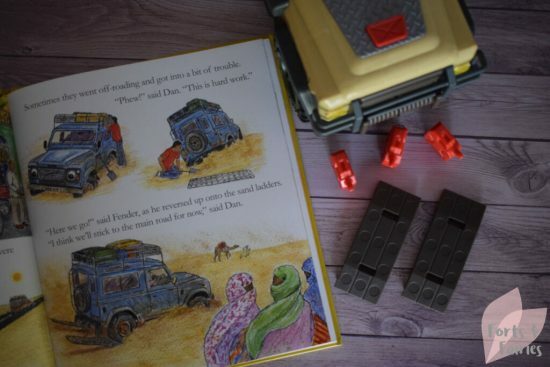 Fender and Dan arrive in Egypt where they set out into the hot desert, and even do some off-roading before heading into the Ethiopian highlands to see some beautiful wildlife. They meet new friends and some mischievous monkeys in Kenya, and even help to rescue a baby elephant! But the bumpy roads bring challenges too, and the pair must seek help when Fender sustains damage. No problem for the adventurous duo, they meet Kingsley Holgate and agree to help him deliver mosquito nets. 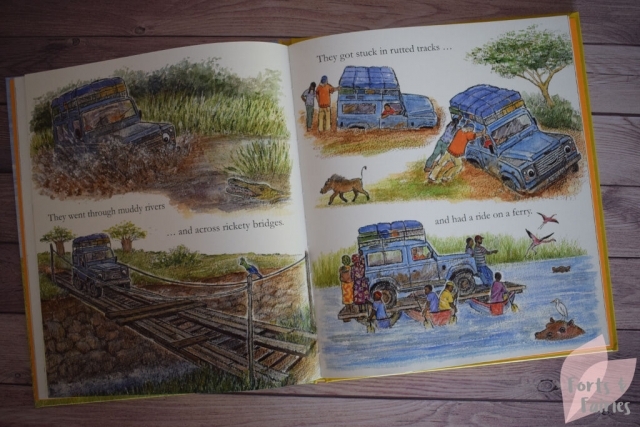 Muddy rivers, rickety bridges, rutted tracks and even a ferry ride don’t put a damper on this courageous pair’s spirits. More discoveries await as they travel into South Africa to meet family and get a very special present before finally arriving in Cape Town. Fender Goes to Africa is available in hardback from book stores and online retailers for a recommended retail price of R120. Thanks to Penguin Random House for sharing Fender’s latest adventure with us.